Description: A feisty puppy to protect you and your loved ones. Make sure to feed him well on New Years! This one is gold. 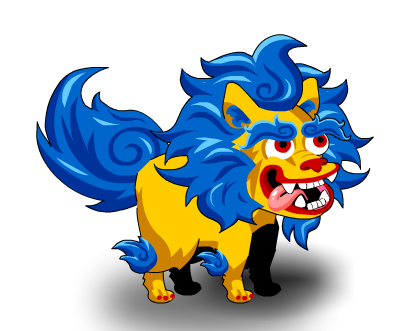 Used to merge into Gold FooDog.